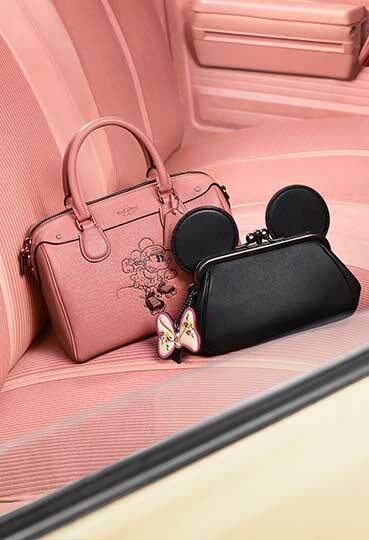 Femininity fused with tomboy charm, COACH’s new collection of limited edition accessories is an ode to Disney’s darling, Minnie Mouse. 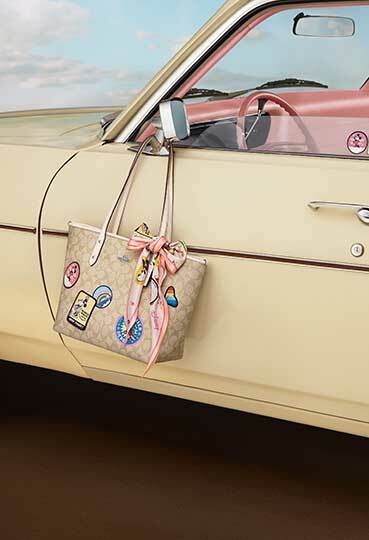 Under the creative guidance of Stuart Vevers and in a bid to show off Minnie’s playful side, the capsule sees classics such as the iconic Kisslock and Charlie styles given a distinctive Minnie makeover. Whether you’re new to the club or a long-standing fan, you’ll want to get behind this cool-girl collaboration that celebrates both Minnie’s rich, revered legacy and the modern muse she is today. Buy these future classics now, thank us later. Polished yet playful. Sleek but unmistakably quirky. No Disney fan’s capsule collection would be complete without a quirky backpack, pouch or wristlet. The deconstructed Minnie backpack will effortlessly elevate weekend denim and get people talking, while both the pouch and wristlet are the perfect canapes-and-cocktails companions.